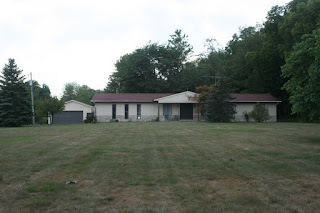 RAMBLING RANCH HOME ON 2 SCENIC ACRES! 3+ car attached and 2+ car detached Garages. Very large, open rooms! Partially Finished Basement with 3 additional Bedrooms, Full Bath and giant Recreation Room with second stone fireplace. Very spacious Great Room with stone fireplace walks out to rear Patio and mature treed lot. Master Suite has private Bath. Nearly 2500 SF (or more) on 2 finished levels. Plenty of space to grow into! 3-6 BR’s & 3.5 Baths! Olentangy Schools. Only $249,900! Call DeLena Today! Home Décor: Look No Further Than The Short North!